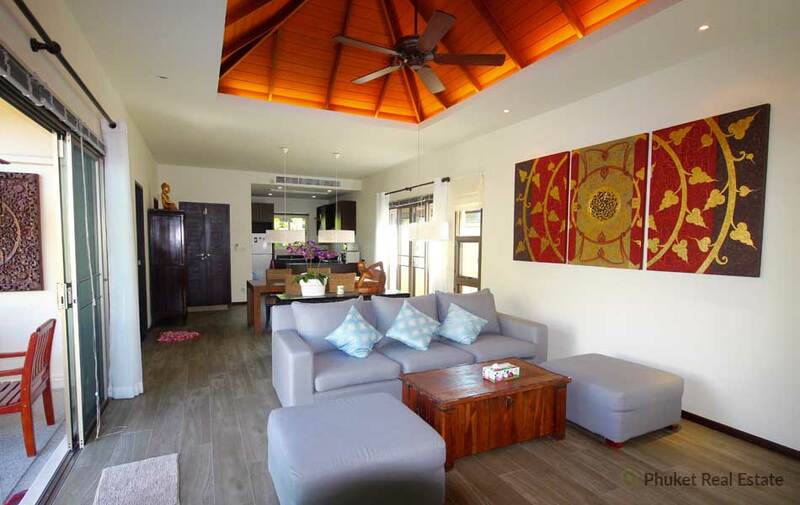 This modern oriental-style pool villa with 3 bedrooms and 3 en-suite bathrooms has a private swimming pool in a tropical garden offering a great party setting with a large sand-washed pool deck. 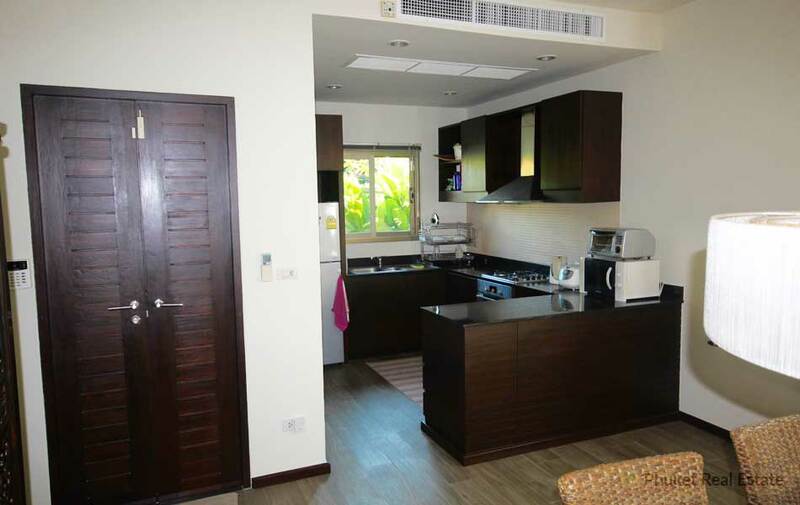 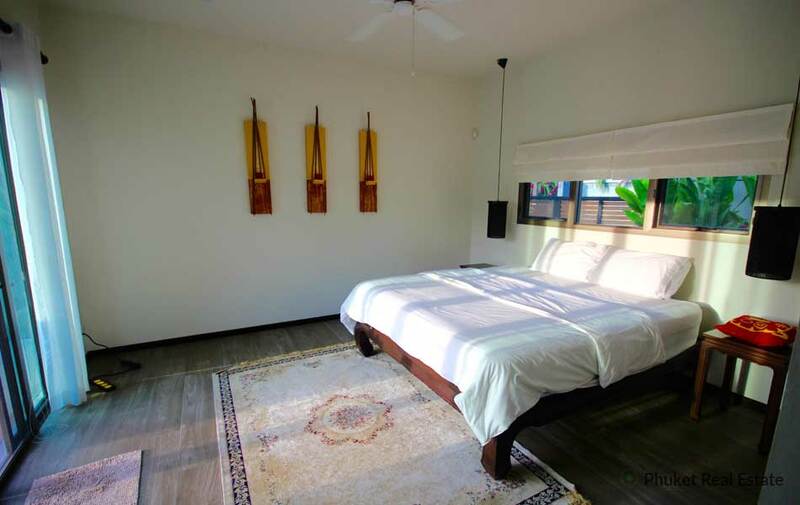 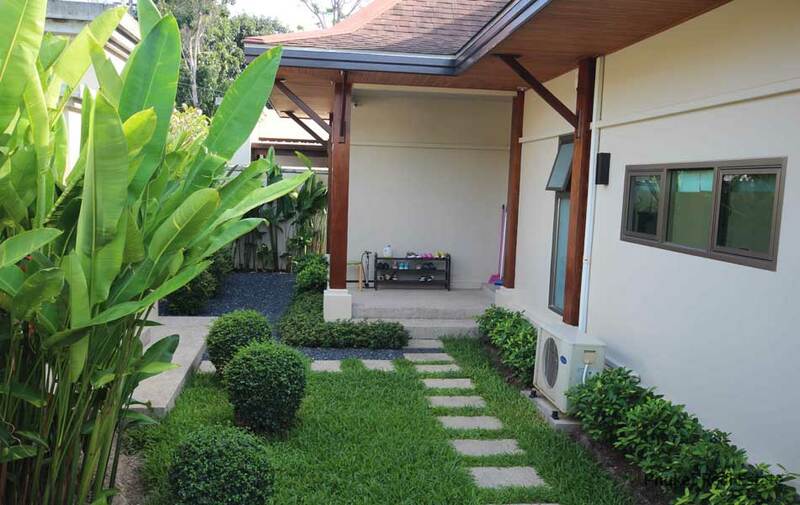 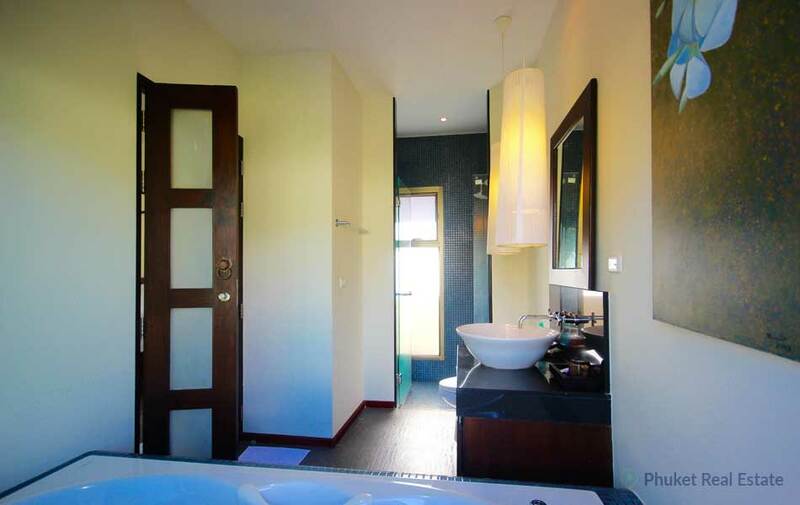 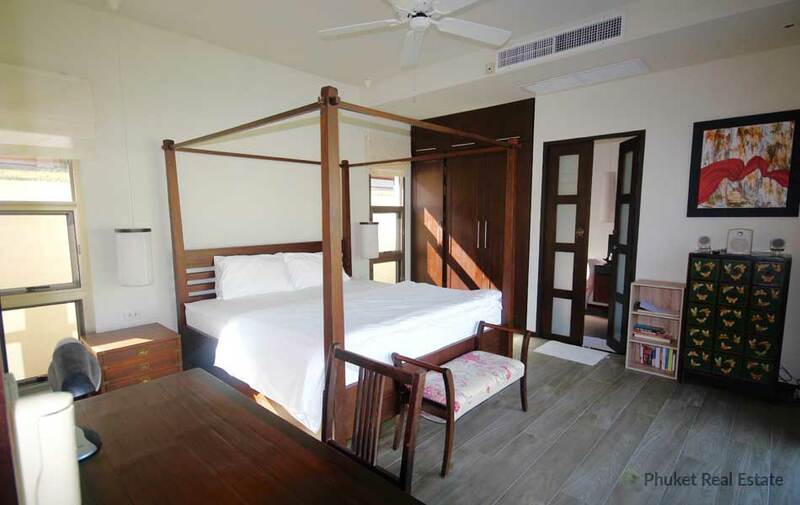 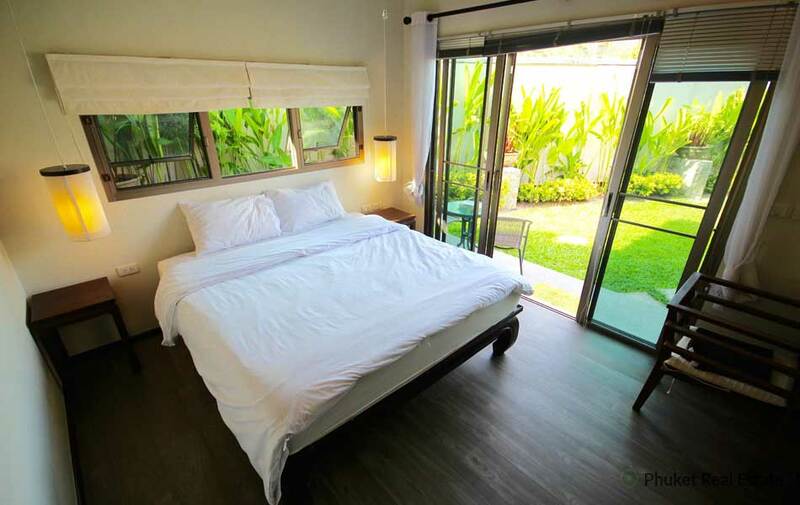 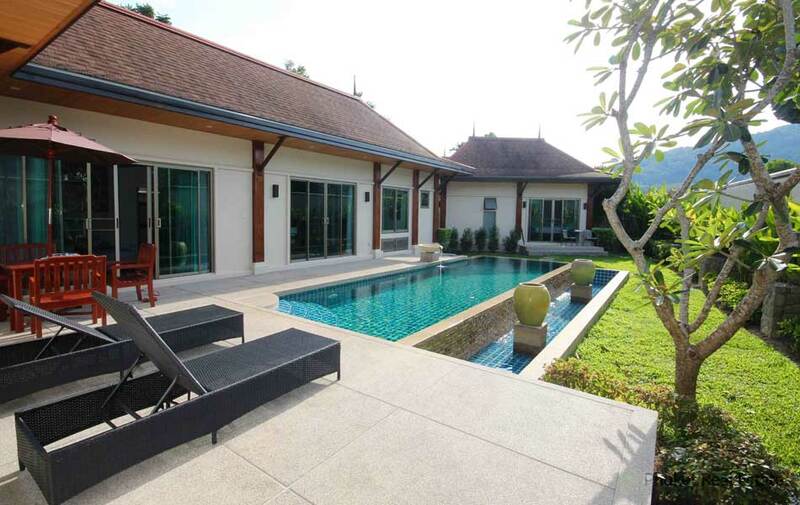 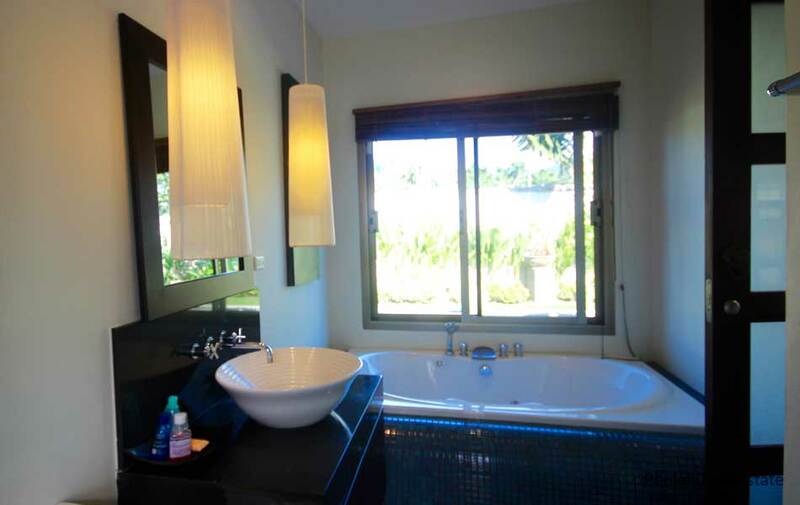 Fully furnished in a contemporary Thai style with laundry and storage room. 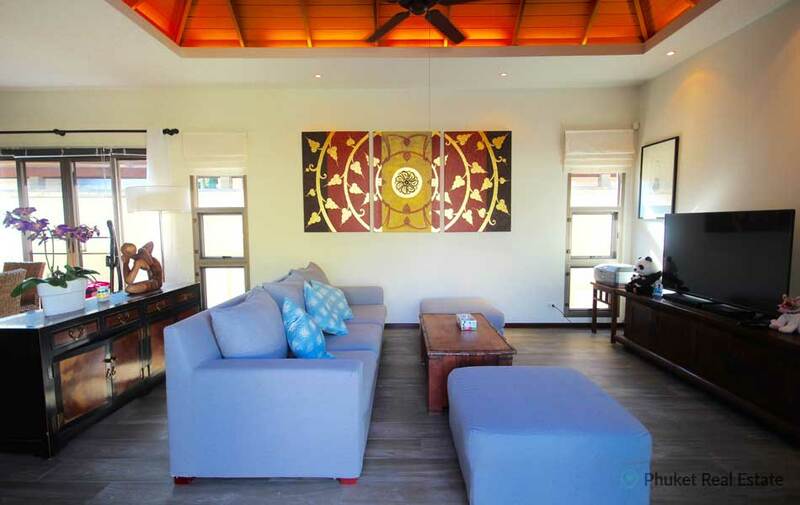 This villa features also cosy interior and contemporary structure, with high ceiling living room. 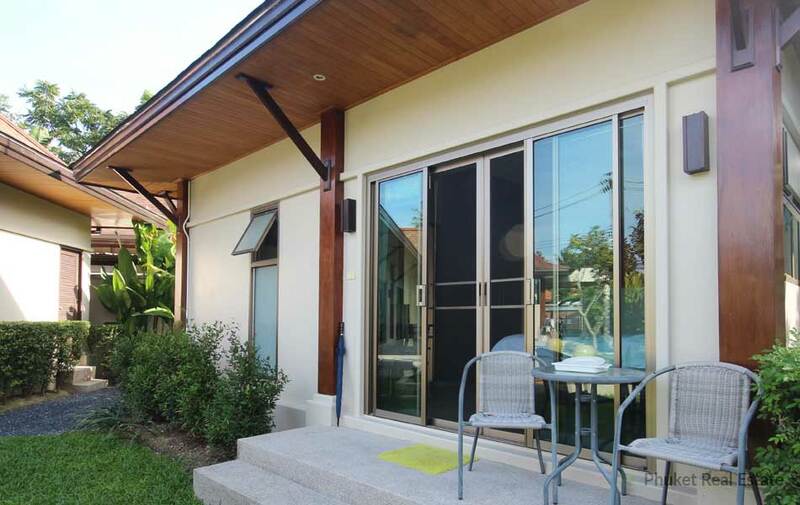 Located closed to the road in the middle of Naiharn area in southern of Phuket with a variety of restaurants, shops, markets nearby and easy to go to the Naiharn beach. 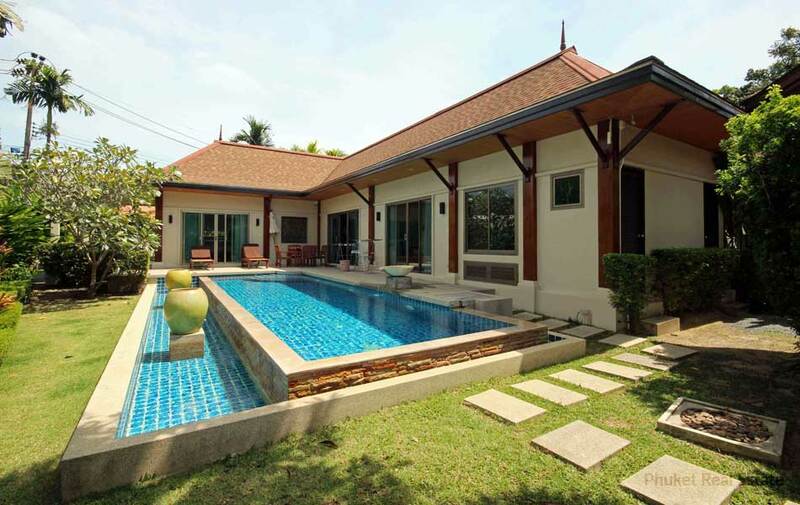 This unique villa is perfect as a holiday home and also as investment opportunity.